Best Upholstery Cleaning Orange County – Serving Huntington Beach, Fountain Valley and surrounding areas. We are the best Orange County upholstery cleaning service, we guarantee our work to ensure we exceed your expectation. Over 20 years of experience in upholstery cleaning, we use a gentle steam cleaning process, and only utilize the best products available on the market. We know you value the furniture and upholstery around your home, and we do too. This is one of the reasons we ensure no damage occurs during our cleaning process. We check the material, color, and only recommend the best cleaning solutions specific to your upholstery’s needs. Unlike carpet cleaning, upholstery cleaning requires a level of detail and experience, you can rest assured your furniture an upholstery is in good hands with us. 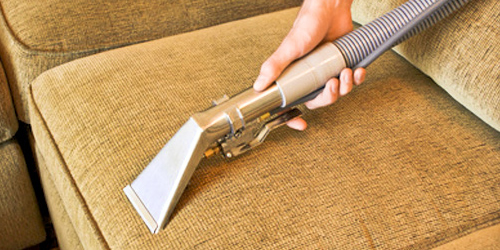 Our Huntington Beach Upholstery cleaning team only uses environmentally friendly solutions. We understand you may have pets, and children around the home. Getting your upholstery cleaned regularly is very important, but it’s more important you work with an upholstery cleaning professional that understands products that are safe for your family and the environment. Before we begin, we always treat the most stubborn stains, this will ensure the spots are removed for good and get the attention they need. 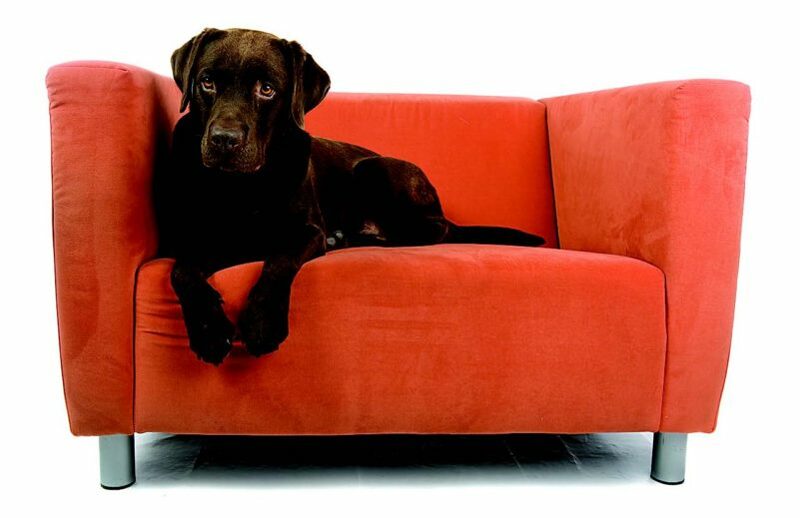 The solutions we use are fresh scented, and they will eliminate any pet odors that may be lingering around. Our Orange County clients are located throughout the area, we service Huntington Beach, and we are the most respected upholstery and carpet cleaning company in Fountain Valley CA. If you need our services, we invite you to rely on our experience, and give us a call for a free estimate on all your upholstery and carpet cleaning needs in Orange County.